CEM-CED-2011-08-24 – On August 24, 2011 Elaine, a fellow paranormal investigator, and I stopped at the Cedar Ridge Cemetery for an impromptu daytime investigation. 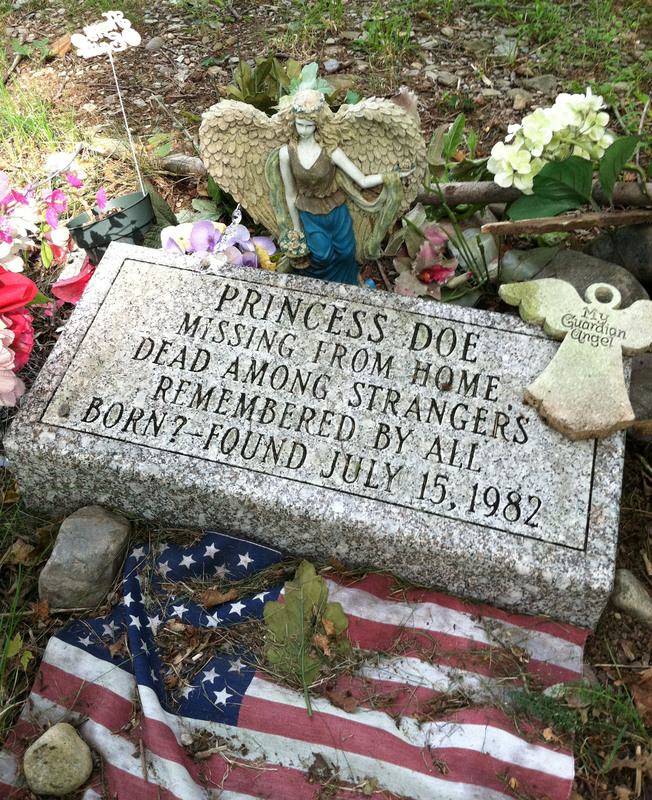 This cemetery is known for the resting place of Princess Doe, an unidentified girl whose body was discovered on July 15, 1982 at the Cedar Ridge Cemetery. 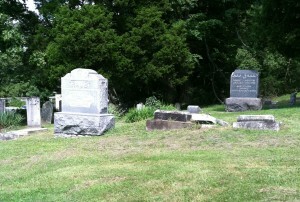 Most of our visit was uneventful. However, after visiting with Princess Doe, the bugs started coming out. 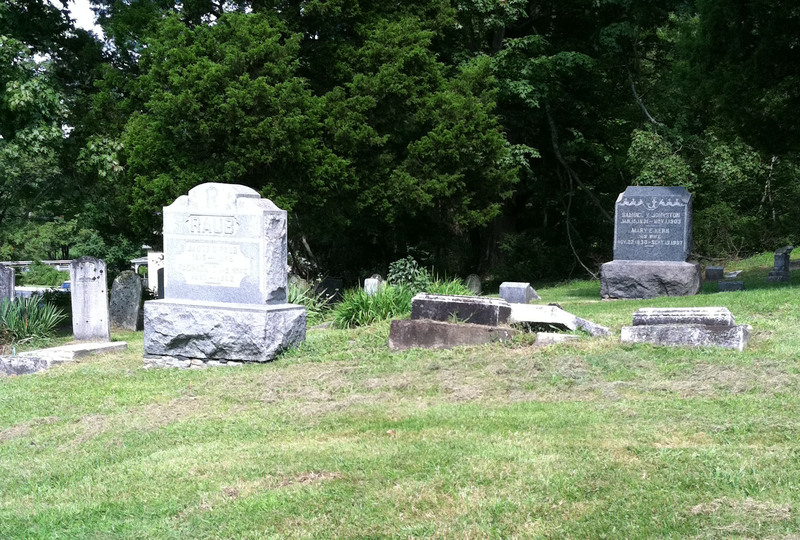 In between my conversation with Elaine regarding the bugs and the surrounding tombstones, the following was captured.